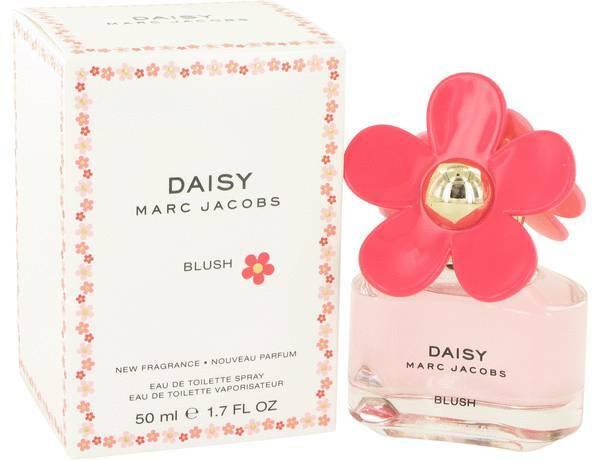 Daisy Blush Perfume by Marc Jacobs, Introduced in 2016, Daisy Blush by Marc Jacobs is made with the sophisticated woman in mind . With design influence by Annie Buzantian, this feminine fragrance is part of a limited-edition release. 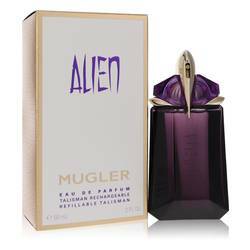 The top notes are a gentle collection of water lily, pear and bergamot. The heart notes are a sweet composition of honeysuckle, lily of the valley and mimosa. The base notes are musk and wood. As the lead designer of his personal label, Marc Jacobs oversees the Read More Read More fashion and fragrance designs for products which are sold in over 200 stores and 80 countries. Starting in 1986, he created the first fashion line to bear his name with the backing of Onward Kashiyama USA. The following year, he became the youngest designer to win the Perry Ellis Award in New Fashion Talent. By the spring of 2001, Jacobs introduced his second line called Marc. His unique designs continually explore the ideas behind luxury in the everyday world. All products are original, authentic name brands. We do not sell knockoffs or imitations.